While many restaurants boast a Mediterranean title, most usually focus on one specific area such as Greece, Spain or Italy. 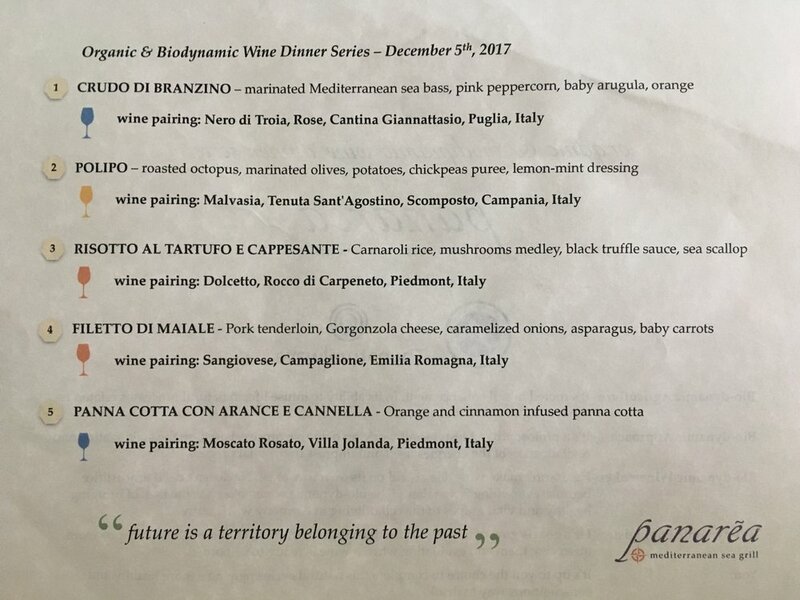 Panarea Mediterranean Sea Grill — named after the second smallest island of the Aeolian chain of volcanic islands in Italy and considered the heart of the Mediterranean— is offering patrons the chance to taste treasured and eclectic dishes from each country along the Mediterranean. We want to take diners on a journey that covers the true flavors of the diverse and vast coastlines of the Mediterranean. This series offers a personalized culinary experience orchestrated by our Certified Sommelier and "I'm Fil" - the ambassador of the terrroir - to share with guests our passion for wine. 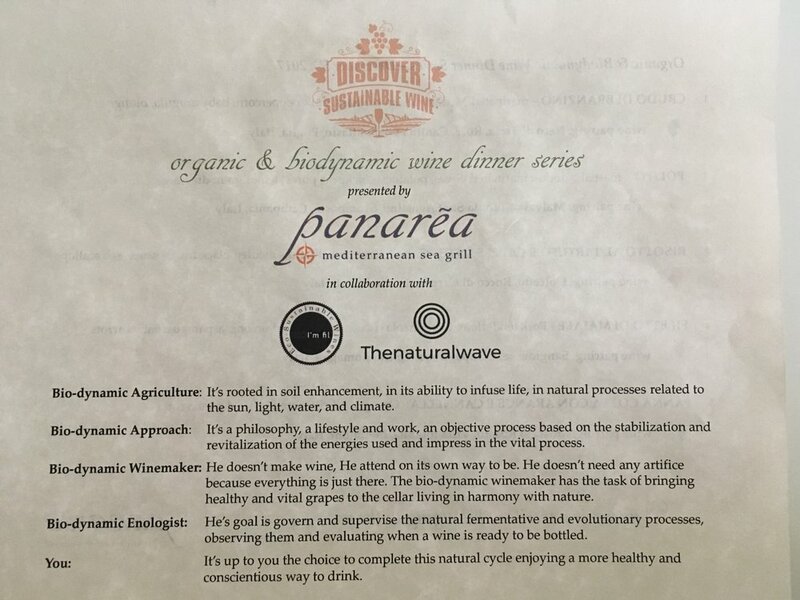 Our goal is to serve both excellent food, and the information that makes buying, serving, sharing, and drinking wine more enjoyable, while promoting the biodiversity of the territory throughout sustainable viticulture.